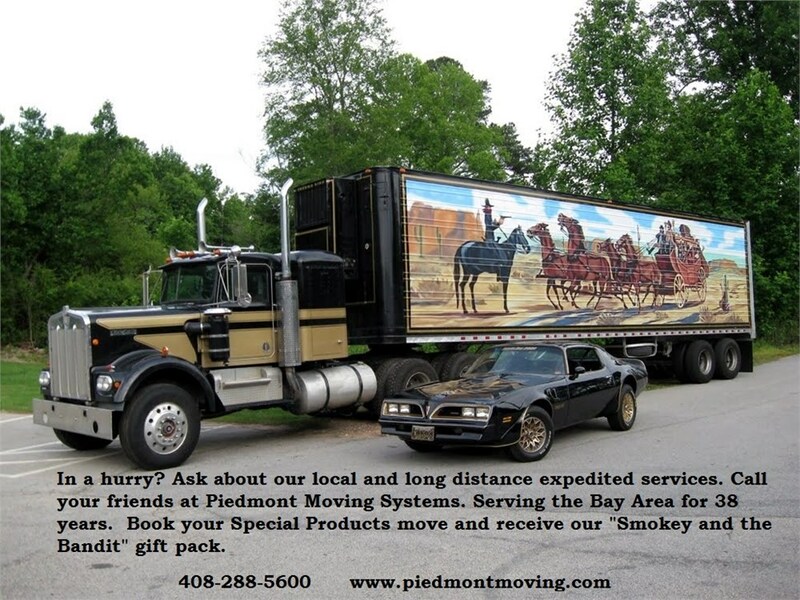 Piedmont Moving Systems is a full-service moving team, operating as a family-owned business since 1981. From server transport to corporate logistics, our Silicon Valley-based business offers a wide range of comprehensive moving services tailored to the unique needs of local businesses. Our fully trained and certified moving team is well-equipped to handle technology distribution systems, hospitality logistics, trade show and retail transport, data center transfers, and warehousing needs of every magnitude. We take pride in educating and Specializing in high-value and specialty shipments, our moving team has extensive experience catering to businesses with local pick-up and delivery, domestic logistics, and even warehouse storage. Making your life and business more efficient is our priority, which is why we work overtime to streamline distribution chains and update our fleet, now equipping each truck with air-ride suspension and lift gates, making safer and more effective moves easier than ever. As an agent of Mayflower Transit and Unigroup Logistics, our advanced fleet is at the cutting edge of moving technology. Our affiliation with these nation-wide moving agencies ensure superior quality at every level of our operations, including equipment, innovative techniques and technologies, and specialized training. Quality transport and logistics would be nothing without top-tier warehousing services to match. Our extremely secure 100,000 square foot storage warehouse offers flexible storage space for all of your shipments, offering an efficient consolidation point for raw materials and finished goods. Contact our moving professionals today to learn more about how our transport and storage services can revolutionize your moving experience. Our friendly agents are available to answer your questions and offer consultations for your next moving project, whatever it may be. The founders of Piedmont Moving Systems knew a thing or two about building a business from scratch. One of the original owners of Piedmont was Ray Bartels. After starting another moving company in 1977, he, along with David Bartels, Dan Thompson, and Jim Kneer, started Piedmont in 1981 with the intention of providing quality, cost-effective moving services to commercial customers. Piedmont opened for business on November 1, 1981. Just a year later the company became a Mayflower agent and moved their headquarters from Milpitas, California to San Jose. Over the next 13 years, the team worked to build a reputation for providing remarkable service with a customer-first attitude. Going the extra mile worked for Piedmont as the client base grew and the company became known as the go-to movers for technology and high-dollar transport solutions. In 1993, David Bartel’s daughter Tabatha Beltramo started working at Piedmont, followed the next year by Mark Beltramo. They have both held positions in sales, operations and management. In March of 2013, Mark became President of Piedmont Moving Systems and Tabatha currently fills the role of Vice President. Recognizing an opportunity to fill a niche in high value and special products transport, the decision was made to become a Unigroup Logistics provider in 2014. The following summer, they announced that Piedmont would no longer handle household moves, instead choosing to focus on the special products transportation side of their business. Today, this Silicon Valley-based transportation company provides comprehensive moving services that are tailored to the needs of local businesses. From computers to hospital equipment and from hotels to fragile lab equipment. The highly trained, and professional moving team at Piedmont can handle the most valuable items with care. The entire Piedmont team is proud of what they have built and grown since the business began in 1981, and they look forward to continuing to serve area businesses with industry-leading transportation solutions and a relentless focus on customer service.